West New York, N.J. August 5, 2016. – West New York Mayor, Felix E. Roque, M.D. 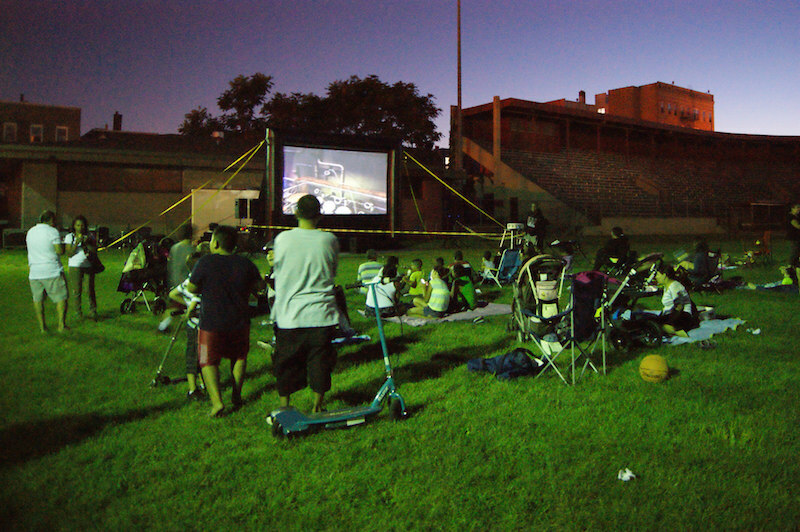 and the Commissioner of Parks and Public Property, Margarita Guzman, hosts Movies in the Park. The evening’s feature presentation is Walt Disney Pictures film Avengers: Age of Ultron.